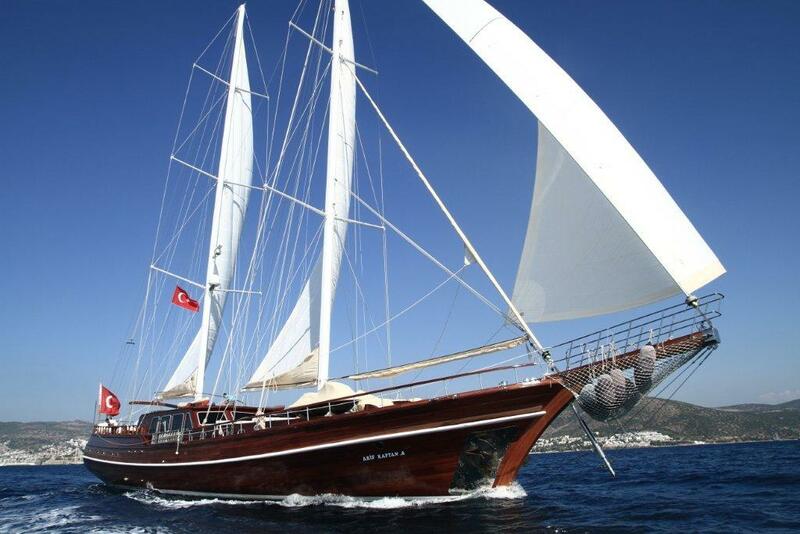 Discover Turkey's Turquoise Coast on a luxurious cruise journey aboard a Turkish gulet ~ a traditional Turkish wooden boat. Cruise between glittering, secluded bays and fine, sandy beaches with the spectacular Taurus Mountains in the background. Go ashore with your expert guide to explore ancient Greek and Roman ruins, UNESCO World Heritage sites, and charming seaside villages. 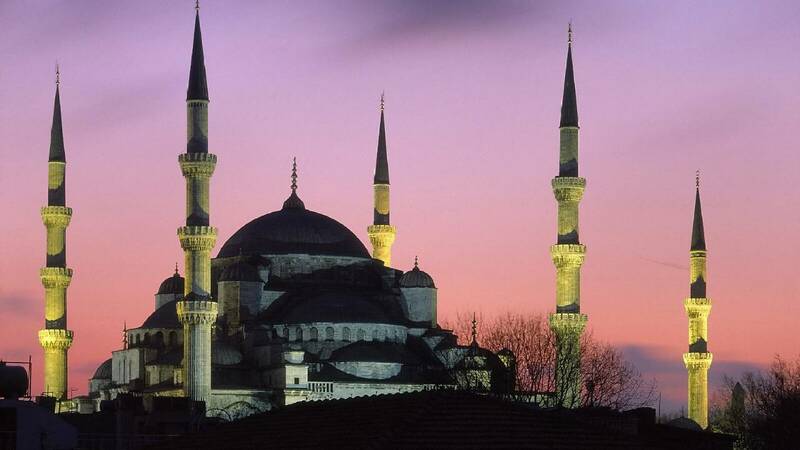 Begin and end your travels in the cosmopolitan city of Istanbul, where East meets West. Ideal for small groups of friends and family, or for an independent romantic getaway, Turkish gulets provide a breezy, easygoing holiday in this ancient Aegean corner of the world. 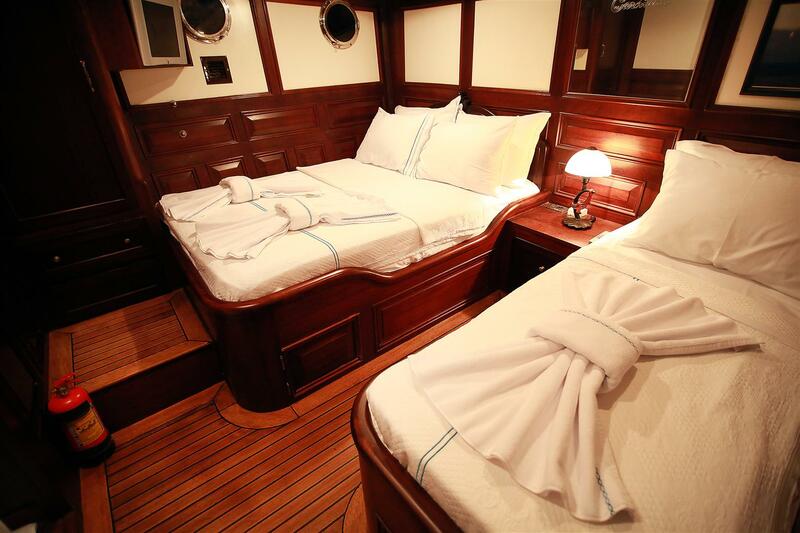 Gulets come complete with guides, professional and personable crew, and your personal chef. Upon arrival in Istanbul, you will be welcomed by our representative and transferred to the elegant and historic Pera Palace Hotel in the heart of the old city.